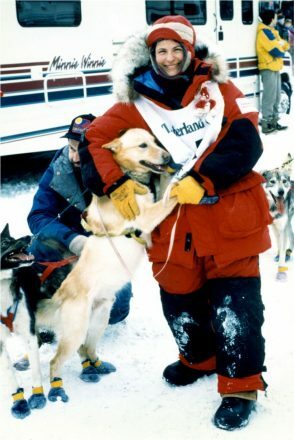 Susan Cantor, the daughter-in-law of long-time Detroiters, has the official title of completing the 1992 Iditarod race. 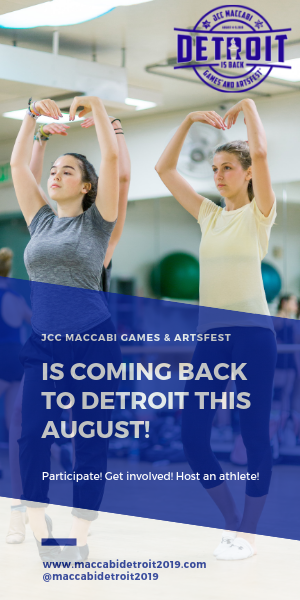 Susan Cantor is the daughter-in-law of longtime Detroiters Bernie and Judy (Levin) Cantor, who were active in Detroit’s Jewish community for decades before moving recently to suburban Seattle to be closer to their family there and in Alaska. Their son, Jim, is a former deputy attorney general of Alaska. 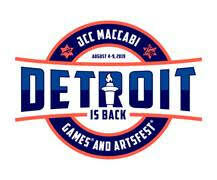 Keri Guten Cohen of the Detroit Jewish News contributed to this story.